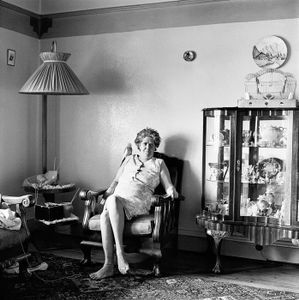 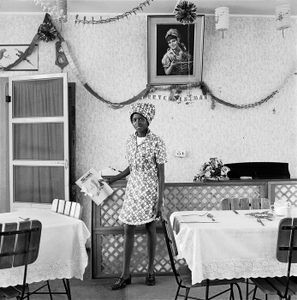 David Goldblatt was born in 1930 in Randfontein, South Africa and since the early 1960s he has devoted all of his time to photography. 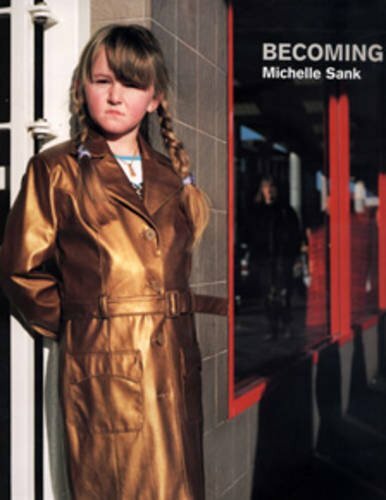 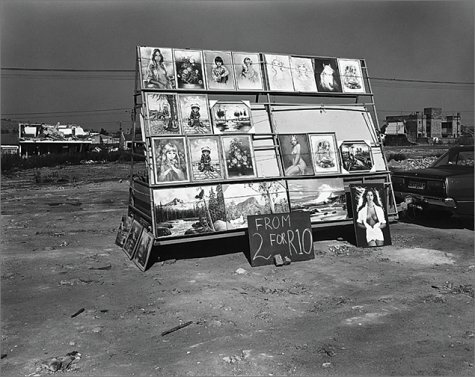 In 1989 Goldblatt founded the Market Photography Workshop in Johannesburg, with, he explains “the object of teaching visual literacy and photographic skills to young people, with particular emphasis on those disadvantaged by apartheid”. 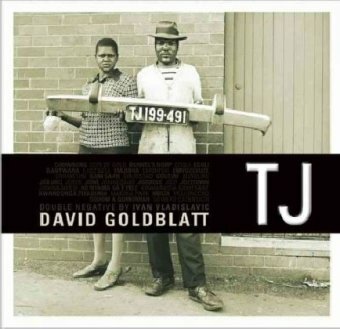 In 1998 he was the first South African to be given a one-person exhibition at the Museum of Modern Art (MoMA), New York. 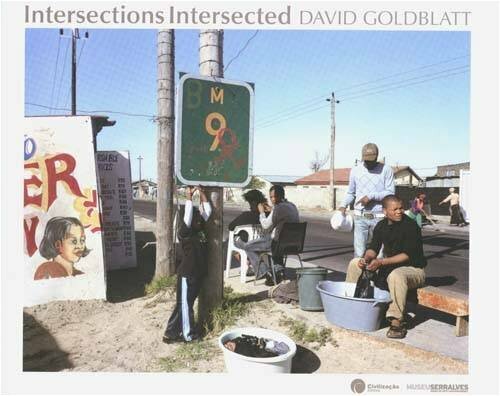 Goldblatt received an Honorary Doctorate in Fine Arts at the University of Cape Town in 2001. 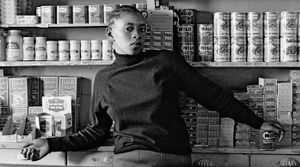 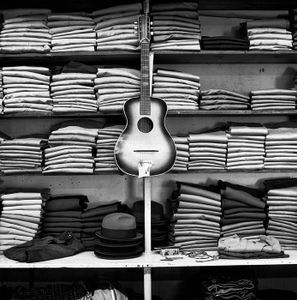 The same year a retrospective exhibition of his work, David Goldblatt Fifty-One Years, began a tour of galleries and museums around the world, travelling to New York, Barcelona, Rotterdam, Lisbon, Oxford, Brussels, Munich and Johannesburg. 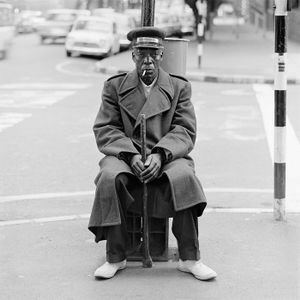 He was one of the few South African artists to exhibit at Documenta 11 (2002) and Documenta 12 (2007) in Kassel, Germany. 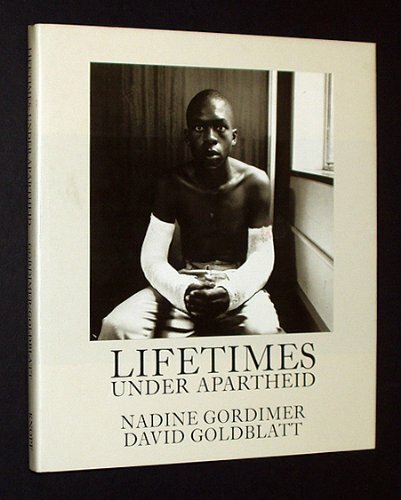 Goldblatt received an Honorary Doctorate of Literature from the University of the Witwatersrand in 2008. 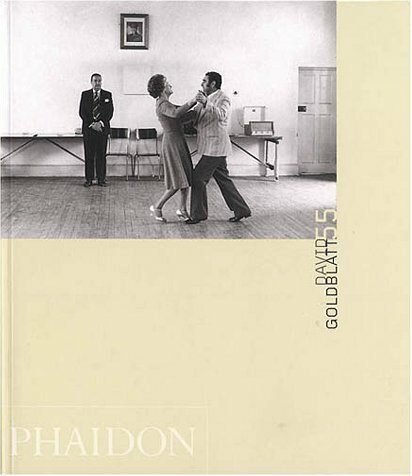 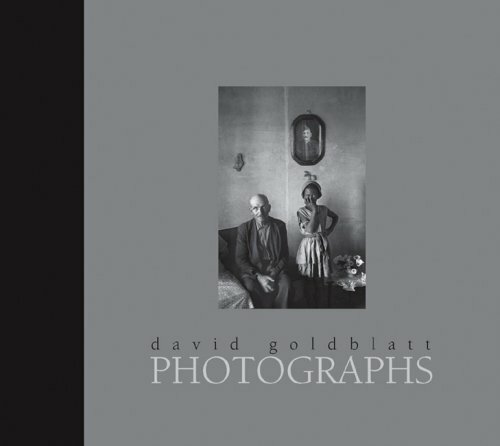 Goldblatt’s photographs are in the collections of the South African National Gallery, Cape Town; the Bibliothèque Nationale, Paris; the Victoria and Albert Museum, London; and MoMA. 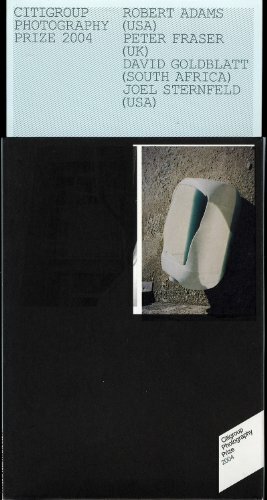 He has published several books of his work. 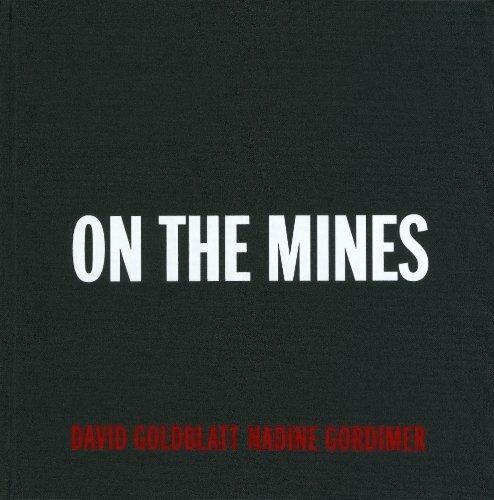 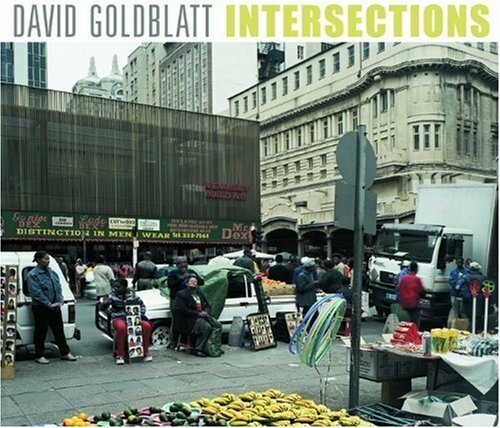 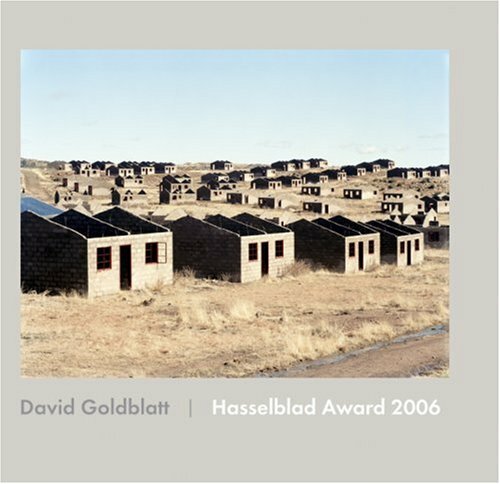 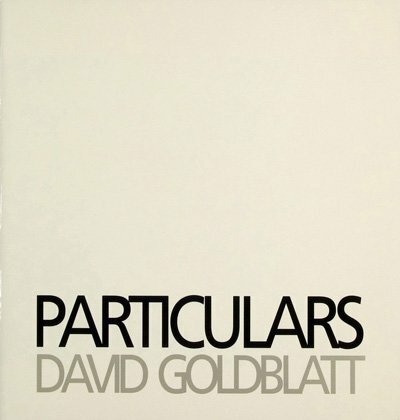 Goldblatt is the recipient of the 2006 Hasselblad award, the 2009 Henri Cartier-Bresson Award, the 2010 Lucie Award Lifetime Achievement Honoree, and the 2013 ICP Lifetime Achievement award. 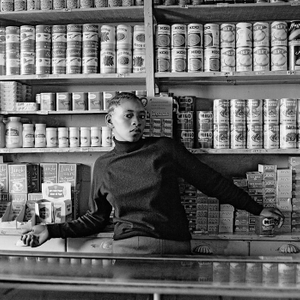 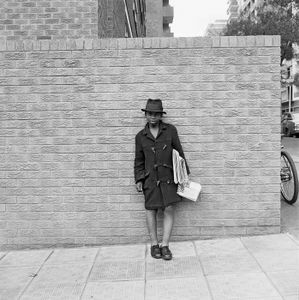 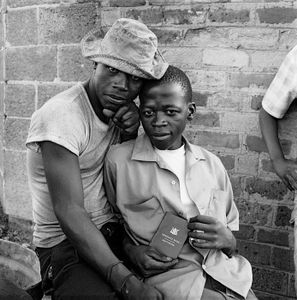 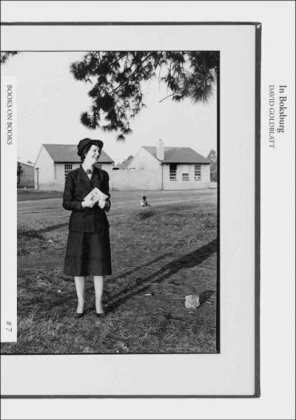 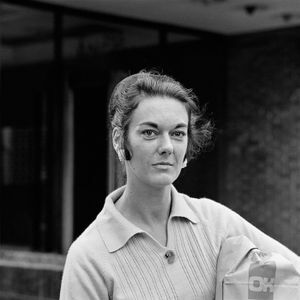 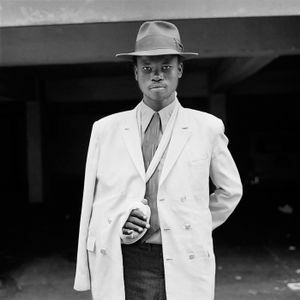 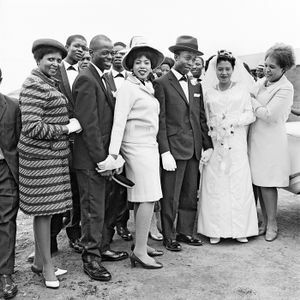 David Goldblatt presents old and new photographs of Johannesburg, in chronological order. 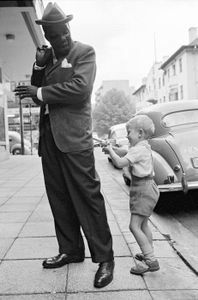 His quietly perfect pictures, accompanied by spare, telling captions, show how little things have changed since 1948. 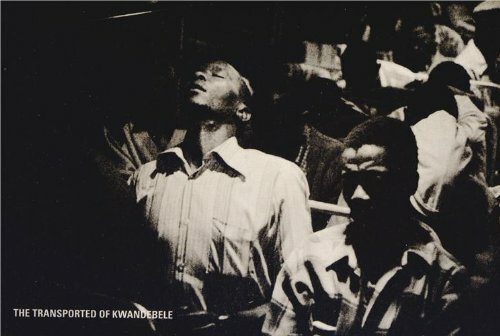 Indeed, in many ways, things may be worse now than ever before.